Doggy Chillin CIC is a social enterprise based in the west of Scotland. We offer a variety of courses that safely introduce a dog into the learning environment. This helps to create a calm and relaxed atmosphere where students can flourish and enhanced learning takes place. Please visit our Education page for more information. What else would we like to achieve? Our long term plan is to create a dog day care centre, the primary business of which would be the care of dogs whilst their owners are at work. It will also offer training and employment opportunities to those who find it difficult to obtain work. Please keep an eye on our News page for updates. In addition, one of our staff is a Jan Fennell approved Dog Listener who offers one-to-one consultations for owners who are having difficulties with their dog(s). More detail about consultations can be found here. 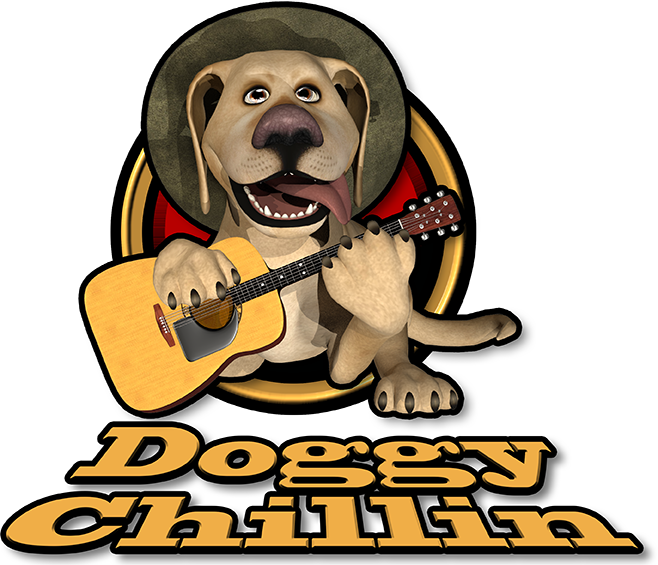 If you would like information on any of the services that Doggy Chillin offers, please visit our Contact Us page. Please note that Doggy Chillin CIC does not endorse any of the advertising on this website. These adverts are automatically uploaded by WordPress, and Doggy Chillin CIC has no control over which ones are displayed. Please contact us with your enquiries, whether it is for one of our existing courses, or if you are looking for something tailor-made for your school or learning centre.